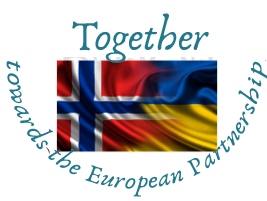 “Mineral Resources of Ukraine” is one of the areas of cooperation between SRDE “Geoinform of Ukraine” and Geological Survey of Norway which is being implemented in the framework of EIMIDA project – European Integration of Mineral Raw Materials Data. The main objective of the project is to increase the extent of open geological information in Ukraine and to provide access to the wide range of users, including English-speaking ones. Information to the web service is coming up directly from the database of the State inventory of mineral deposits and occurrences, the State Water Cadastre (groundwater), the State balance of mineral resources, special permits for subsurface use, and the electronic catalog of the archive of geological materials.